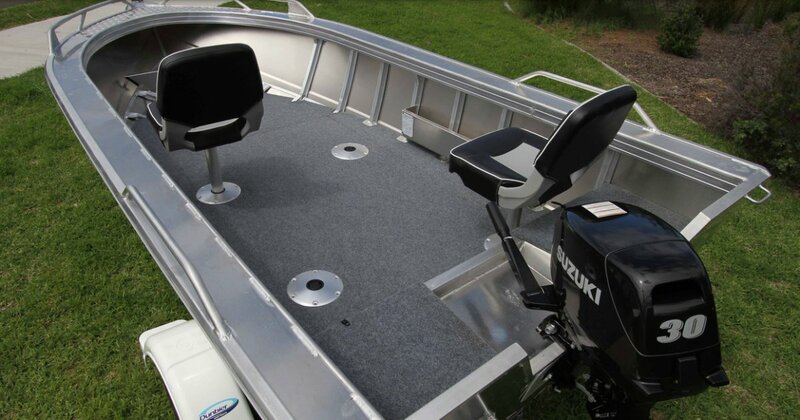 The chaser line up gives you a platform as a foundation to setting up your own rig the way you want it, but when you get home its compact and easy to store. 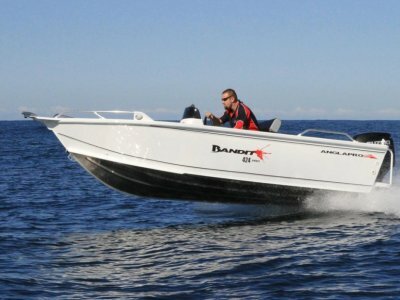 We built the Chaser models with our renowned tough construction then laid out the cockpit with room to move and heaps and storage if you want to hide the gear you don't need but like to have just in case. 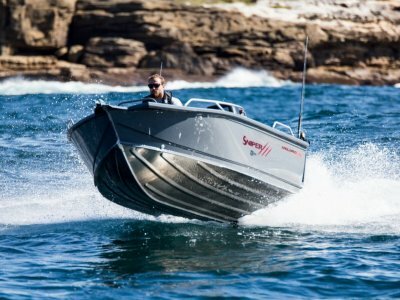 Standard 3mm side sheet and tough structural support means you can chase hard. 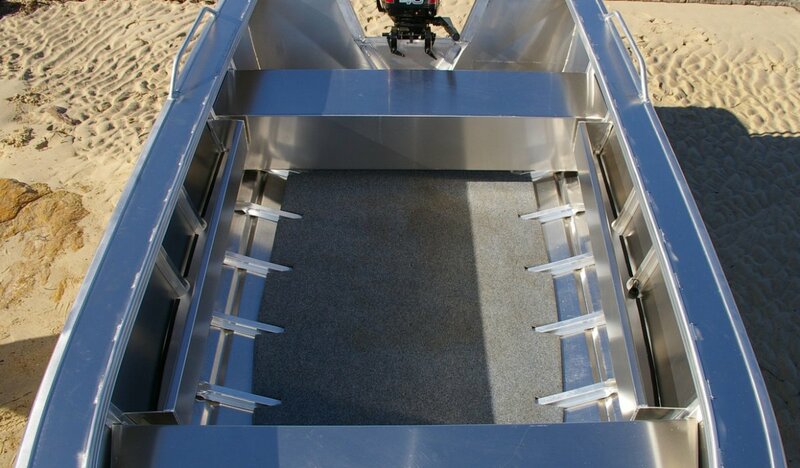 Chaser packages give you the benefit of room to move and comfortable pedestal seats, structural internal layouts or do it yourself interior design. 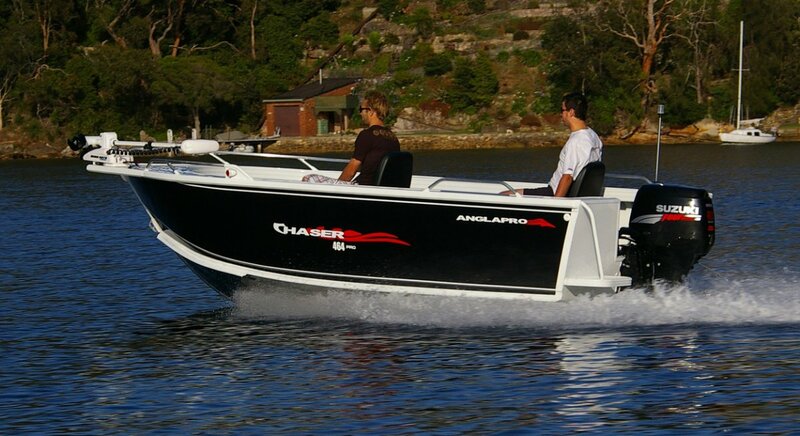 A Chaser just wants to get you to your spot quickly and comfortably with its soft and stable riding hull so can fish. A chaser is just so efficient by design with every square centimetre available for use, the term wasted space just does not apply. 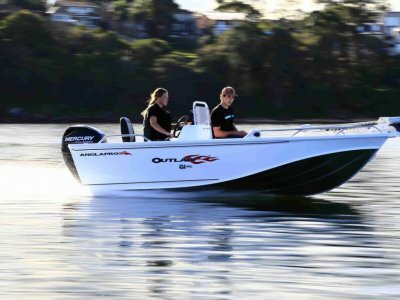 If you want a compact package to tow and store but don't want to be cramped on the water then you just found your new boat. 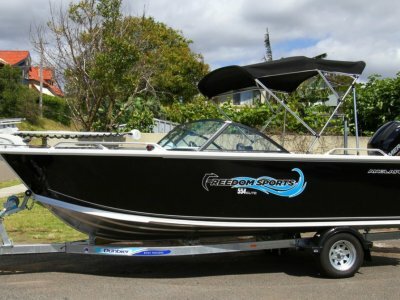 As always this boat can be made to suit you. !